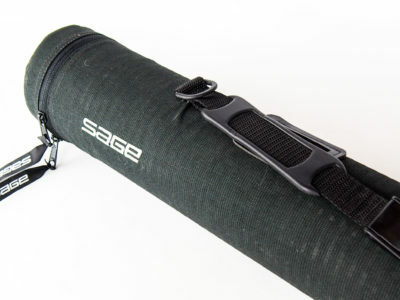 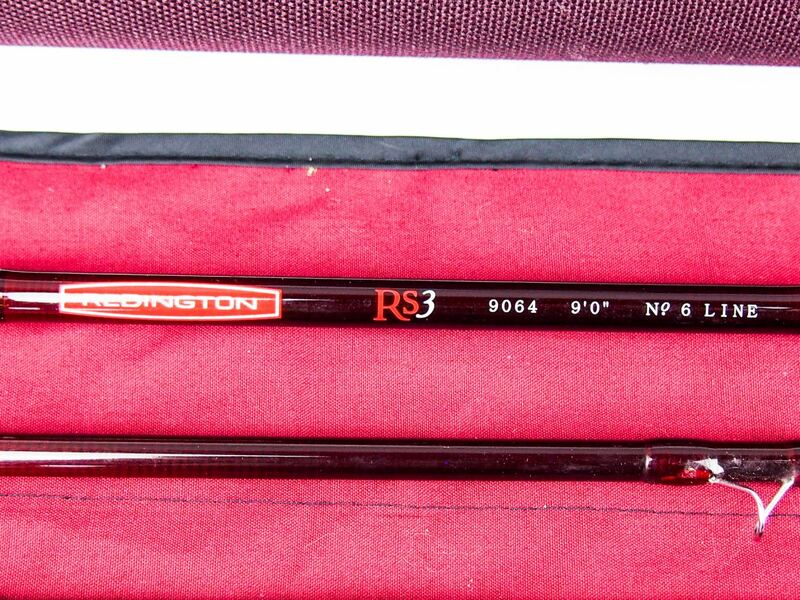 In very good/near mint condition and complete with rod bag and cordura hard tube. With a fast action and high-modulus graphite construction, the RS3 series boasts outstanding casting performance at an affordable price. 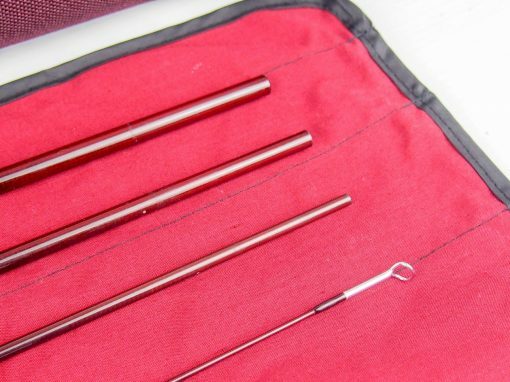 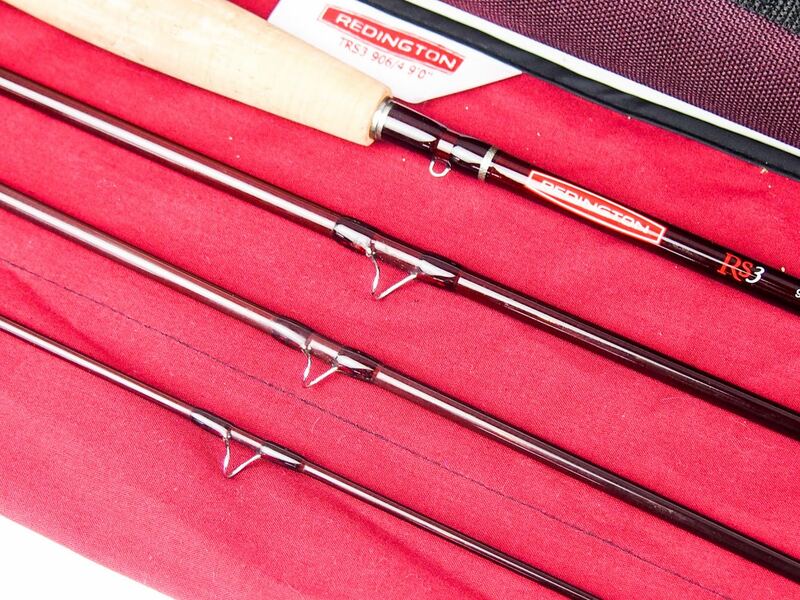 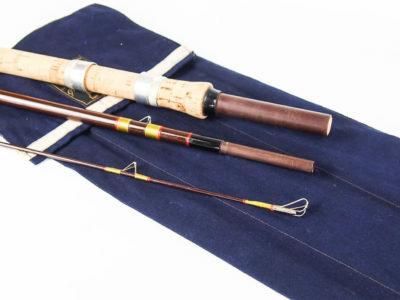 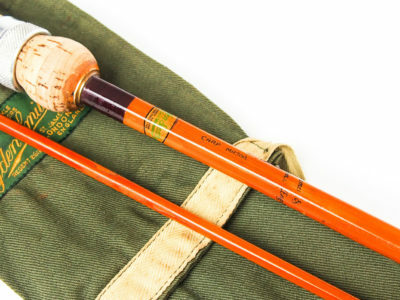 The freshwater Redington fly rods have a burl wood reel insert while the saltwater versions have an anodised bar-stock aluminum reel seat to resist the corrosive effects of saltwater. 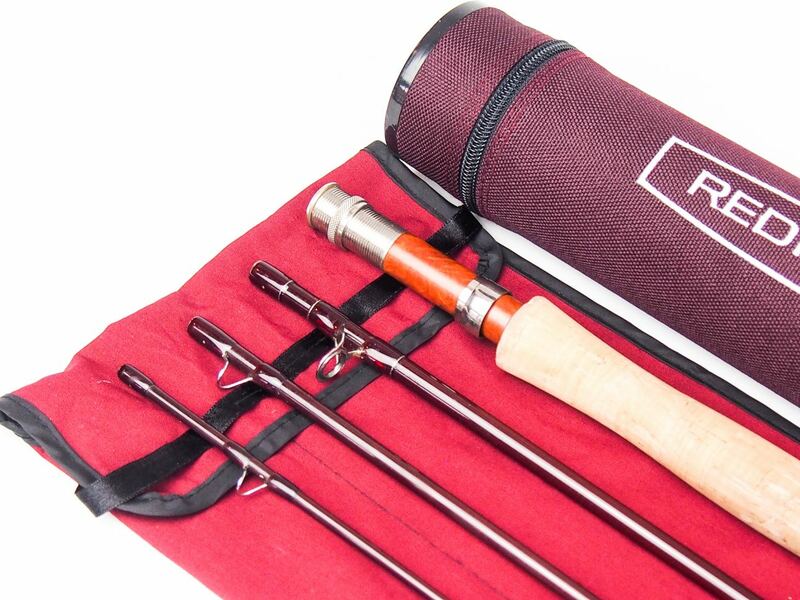 The blanks are burgundy-colored with silver trim, and high-grade cork handles ensure you can fish all day in comfort.